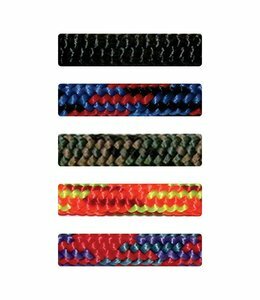 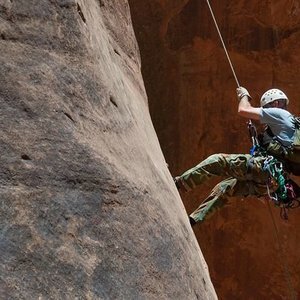 The 1" Tubular Military Spec Webbing is the choice for climbers, rescue specialists, and the military for slings and anchor systems. 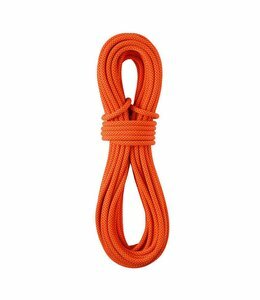 The 9mm Accessory Cord (by the foot) is a larger cord that has a very durable sheath and high MBS which makes them great for prusik cords. 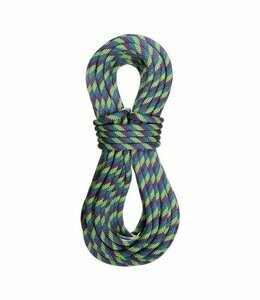 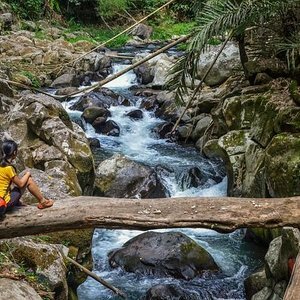 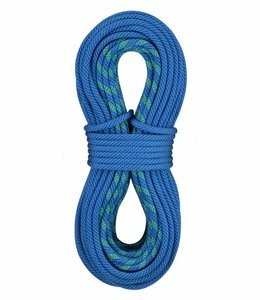 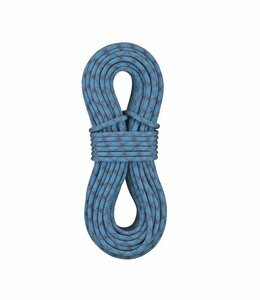 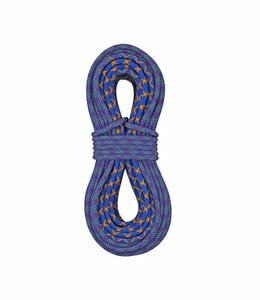 The 8mm Accessory Prusik cord (by the foot) is very durable. 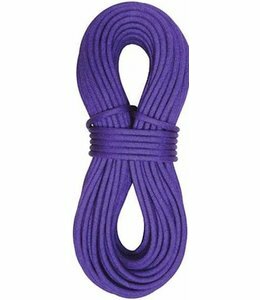 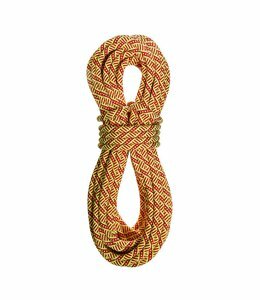 Clean your rope with Wicked Good Rope Wash Packet to help maintain performance and to help it last longer. 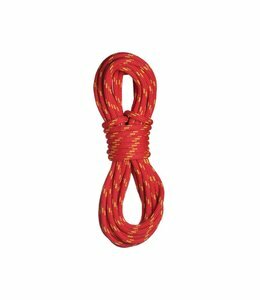 The 7mm Accessory Cord is a larger cord that has a very durable sheath and high MBS which makes them great for multiple uses. 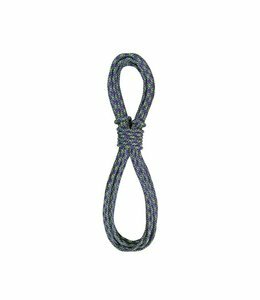 This 3mm Accessory Cord is good for tie down straps, bracelets, or attaching gear to a harness. 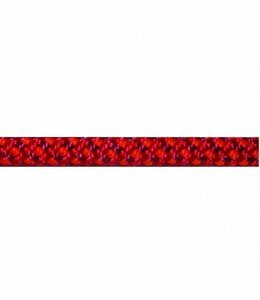 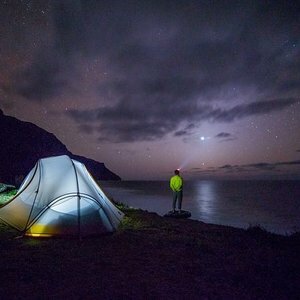 The 2.75mm Accessory GloCord has a reflective tracer built into it so light reflects off it making it great for low light conditions. 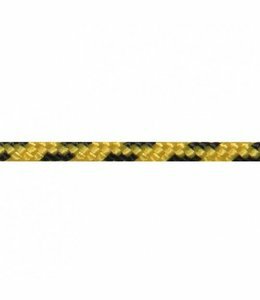 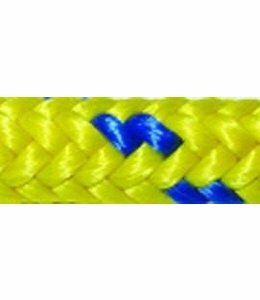 This 1.5mm Mini Cord Yellow (by the foot) is a multi-use accessory cord for various applications from attaching gear to tie down straps to braided bracelets. 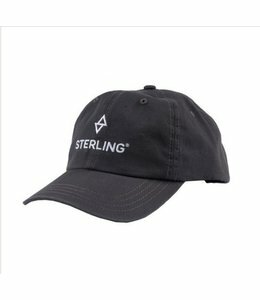 The Sterling Baseball Hat is a nice looking ball cap with the Sterling Rope logo that is adjustable to fit you and keep the sun out of your eyes. 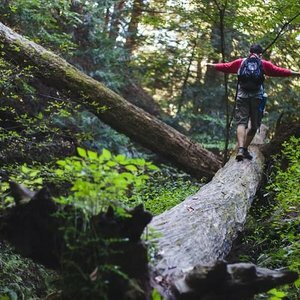 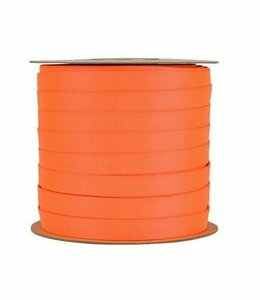 The 1" TechTape is a premium 1" nylon webbing that features a smooth, denser weave than standard 1" webbing. 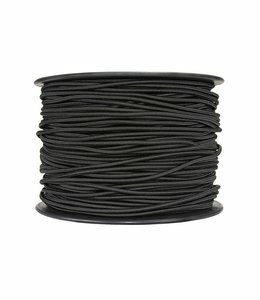 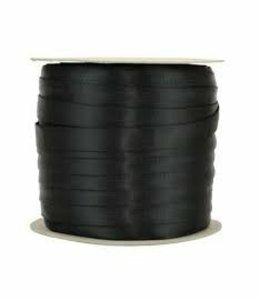 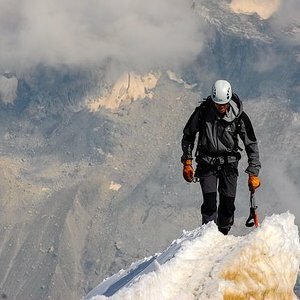 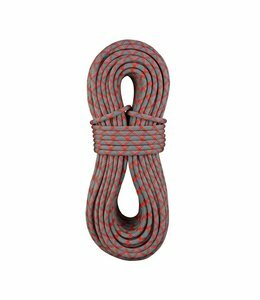 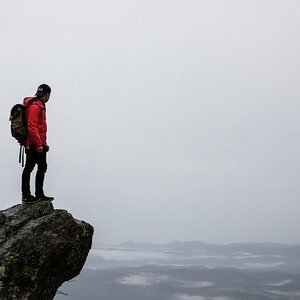 The 1/8" (3mm) Shock Cord Black (by the foot) has multiple uses such as tethering items to your harness or as a tie down. 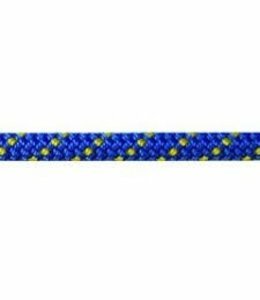 The Sterling 1" TechTape is a premium 1" nylon webbing that features a smooth, denser weave than standard 1" webbing.